This brimful, heavily illustrated guide takes us through the history of ancient Bethlehem and then on a visit to the Basilica, Shepherds’ Fields and the Palace Fortress of Herod - the Herodion. 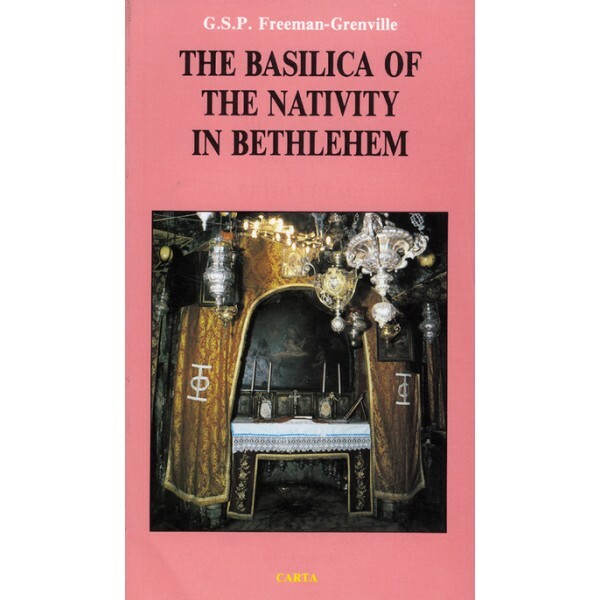 Nearly Everything You Wanted to Know about "The Basilica of the Nativity in Bethlehem" you can find here! All the stories, myths and fables of the Nativity, Magi and the Manger can be found in this compact guide. What were the gifts brought by the Three Magi or the Three Kings to the Manger in Bethlehem? 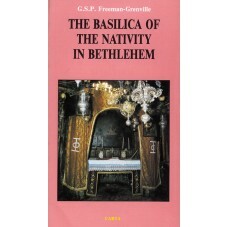 "The Basilica of the Nativity in Bethlehem"